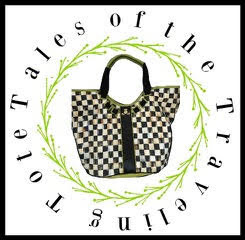 I found some wonderful products I wanted to share with you….I love them all, and they're *perfect* for autumn. At the top of the post, I chose these wonderful autumnal shades from Printcess. Both my daughters and I love this line! They are heavily pigmented and blend well with each other. Cruelty-free and vegan friendly, none of the shadows have bothered my sensitive skin (a huge plus). I love the literary references in the names of the eyeshadows. Of course I do! So do my daughters. Shanley Belle chose Direwolf, and Shelley prefers Slippers and Mirror, Mirror. Autumn means bonfires and outdoor fire pits, so put away your light summertime fragrance for a slightly stronger fragrance that will withstand woodsmoke. Moon Shadow by Library of Flowers is my fragrance pick for autumn. The fragrance might remind you of a warm summer evening, but it's a bit too strong of a fragrance for summer. A little goes a long way! The Korres Greek line of skincare is fast becoming a favorite of mine. 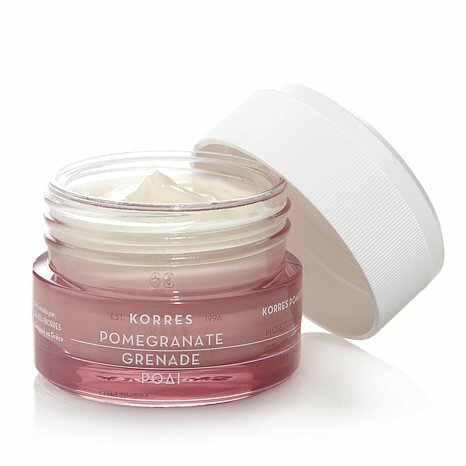 The pomegranate facial moisturizer is fantastic, and it has never broken-out my sensitive skin. It has a low SPF of 6, but at least it does offer some sun protection. 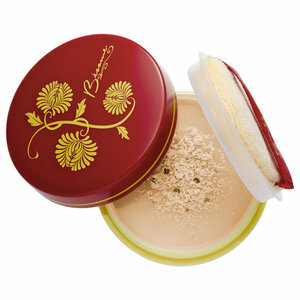 I love the smell of the Bésame Brightening French Vanilla Face Powder. It helps control redness and is gluten free. Gluten is common in many facial powders, so this is definitely an added benefit for me. As the days shorten, I like to burn candles, and one of my very favorites is Aveda's Shampure candle. 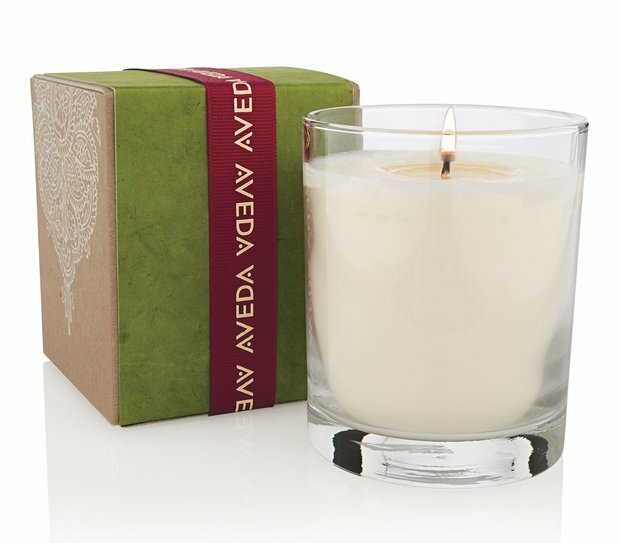 It's my favorite scent in Aveda's line, and all of their candles have an added benefit. Did you know that as the wax melts you can dip your fingers in it and use it as a hand moisturizer? I only burn soy candles in our home due to folks with asthma, and all of the Aveda candles are made from soy. Well, there you have it! My five favorite beauty items for fall. So tell me: what are your autumn beauty secrets! You must share! :-) Fun finds and thank you for sharing. My skin starts to get dryer in Autumn, so I will start to use my favorite lotion HEMPZ. And that's great to know about the Aveda candle- I'm always in need of moisturizer for my hands (and arms, and feet), especially in the Winter. Bonus! I have no beauty secrets. My main goal is to remember to put on sun screen each morning! Nice products. Beautiful colors.Thanks for sharing! This makes me want to wear makeup...or at least know how to apply it! Those eyeshadows are very pretty. I'm taking a crack at making my own anti-aging facial potion with essential oils and such. (I'll test a small area first, lol.) We'll see how it goes! A is for Apple and Autumn!